You can balance your hormones by balancing the things you put in your mouth. In fact, if you’re looking for easy ways to lose weight, dietary changes may be the missing link in your health issues and hormonal balance! Hormonal fluctuations, in general, are normal. However, when your hormones go awry, it can have detrimental effects on your mind and body. Small changes, such as adding more healthy saturated fats (with the help of these recipes below) are a surefire way to ensure that you’re giving your hormonal health all the attention and love it deserves. Balancing your hormones is a delicate equation. Hormones are chemical messengers that are highly interdependent on one another. These include insulin, cortisol, estrogen, progesterone and testosterone, just to name a few. Junk foods, especially those high in sugar, stimulate the pancreas to release insulin. Insulin’s job is to lower blood sugar by moving it from your cells to be used as energy or stored for later use. When you eat too many insulin-stimulating foods, your blood sugar lowers. Therefore, your thyroid and hormonal health are directly dependent on your blood sugar levels, and by extension, your diet. To stabilize your blood sugar, and therefore, balance your hormones, healthy fats are essential. Eating foods, in short, medium and long-chain fatty acids is essential to keeping your hormones in check. Healthy saturated fats are key building blocks for hormone production while keeping your blood sugar and inflammation low! Load up on rich sources of natural omega-3 fats to balance both estrogen and progesterone levels. If you’re just starting to make these dietary changes, it may be a bit challenging and seem like “easy weightloss” isn’t easy. But have heart. The more you commit to these changes, the quicker you’ll see those results. Now for the fun part – try all of these delicious recipes yourself! 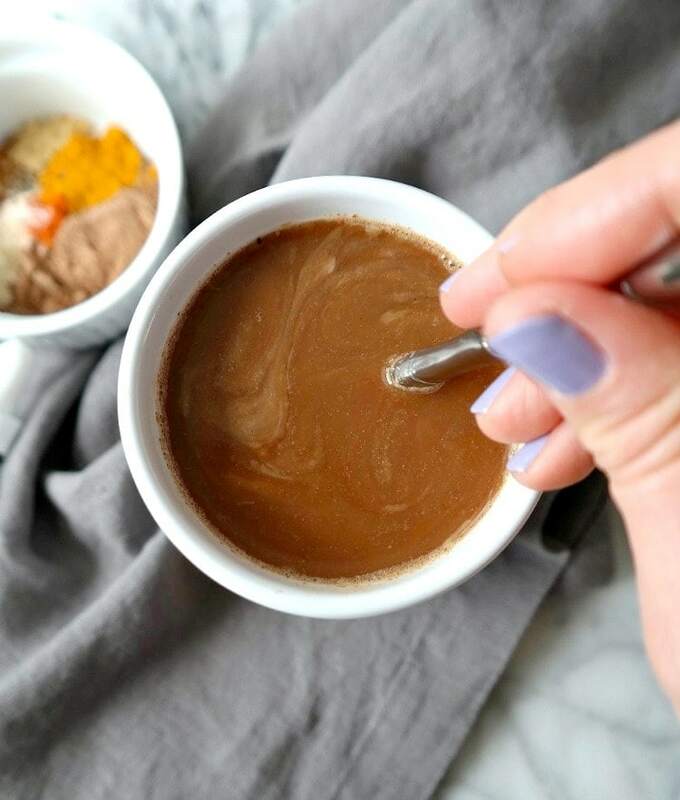 This fat-rich morning elixir will keep your blood sugar stable, your immune system humming and your skin glowy! Place all the ingredients in your blender and blend until smooth. Enjoy! This is a smoothie your hormones will thank you for! Loaded with healthy fats and greens that put the “easy” in easy weight loss, this is must. Blend all the ingredients until smooth and creamy! Serve chilled. This superfood green smoothie is your hormone’s new best friend. Filled with hormone-balancing foods like maca powered, chia seeds and coconut oil, this is the perfect way to start off the day! 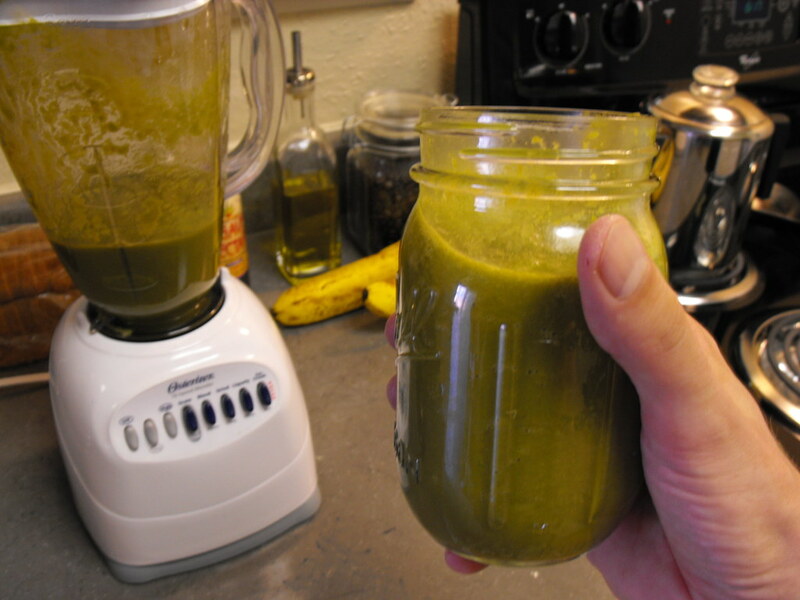 Put water, sesame seeds and hulled hemp in the blender, and process on high speed for one minute, to obtain raw milk. Add spirulina, maca, chia, coconut oil and banana, and process on medium speed for one more minute, to incorporate. 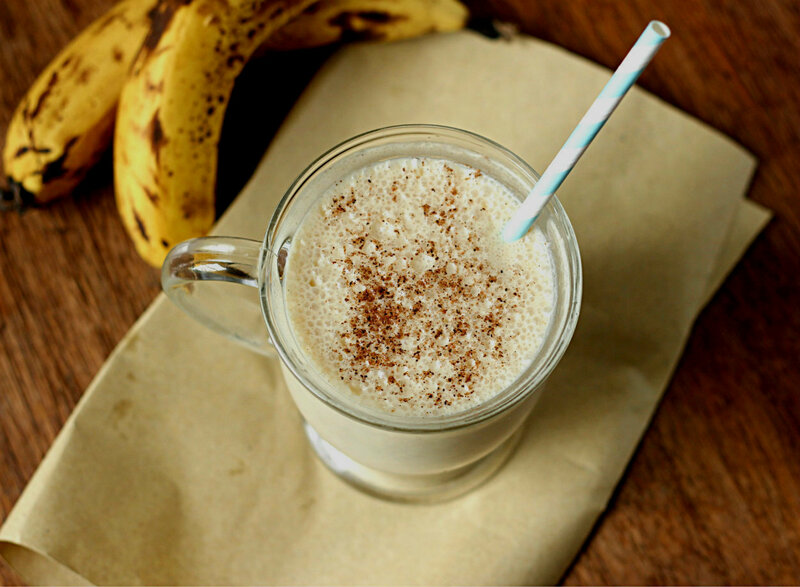 If you enjoyed these healthy smoothies, try these 5 Quick and Easy Breakfast Smoothies.